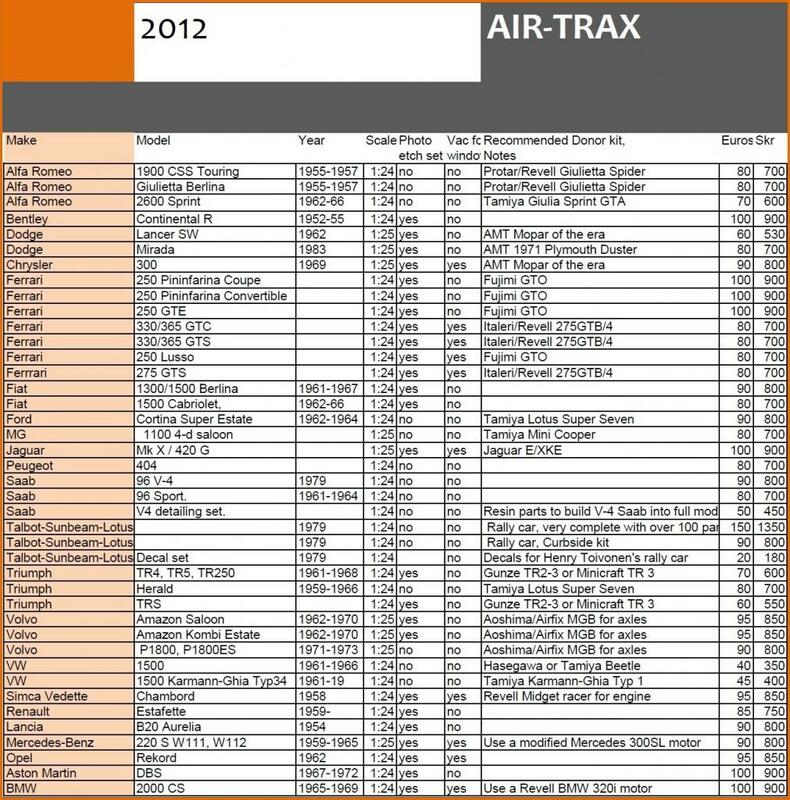 Air-Trax was created by Tapani Rauramo and Juha Airio from Finland. 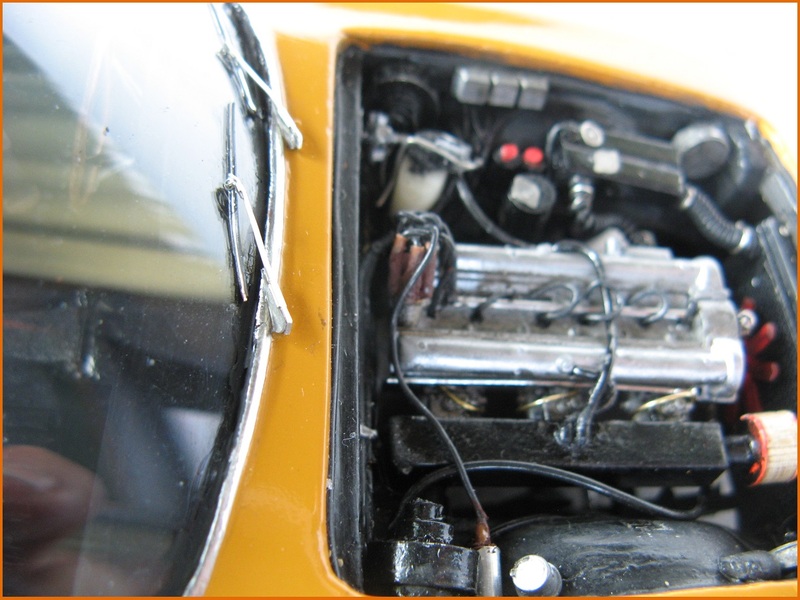 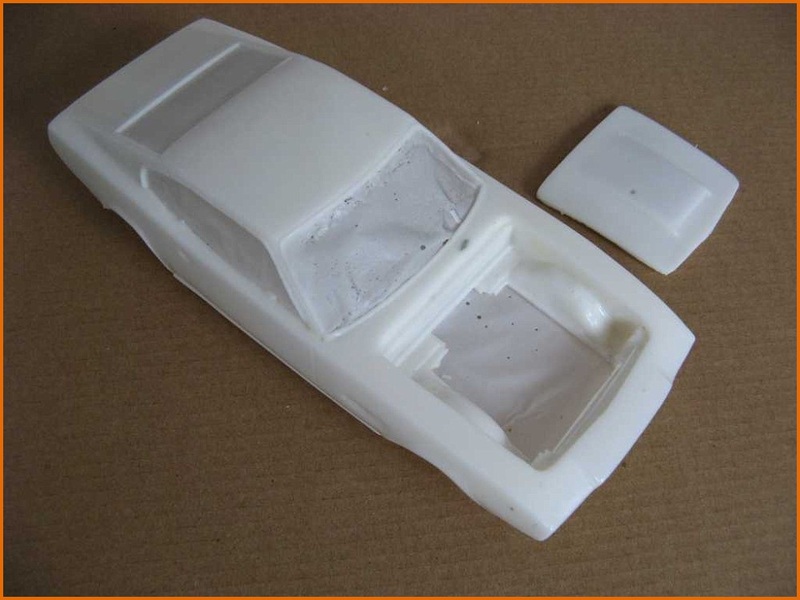 The company produced its own classic car modelling kits made out of resin and each model was produced on a scale of either 1/24 or 1/25. 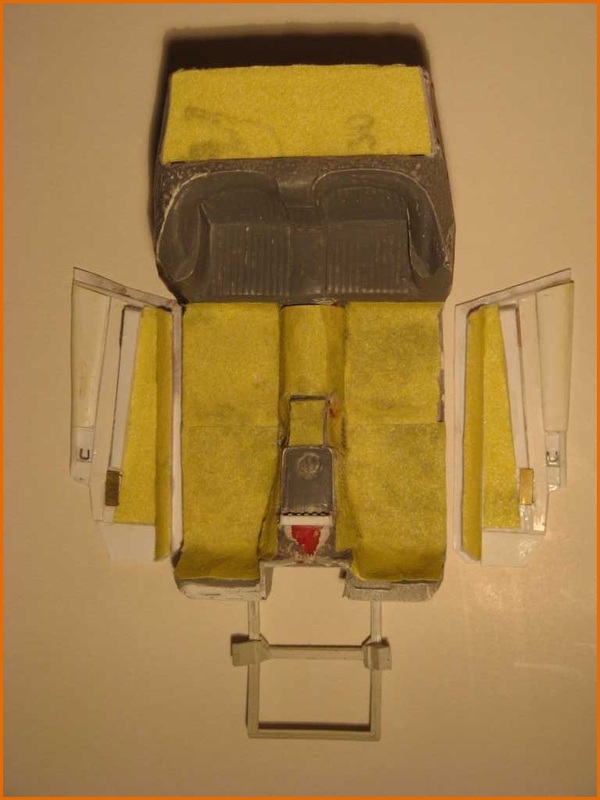 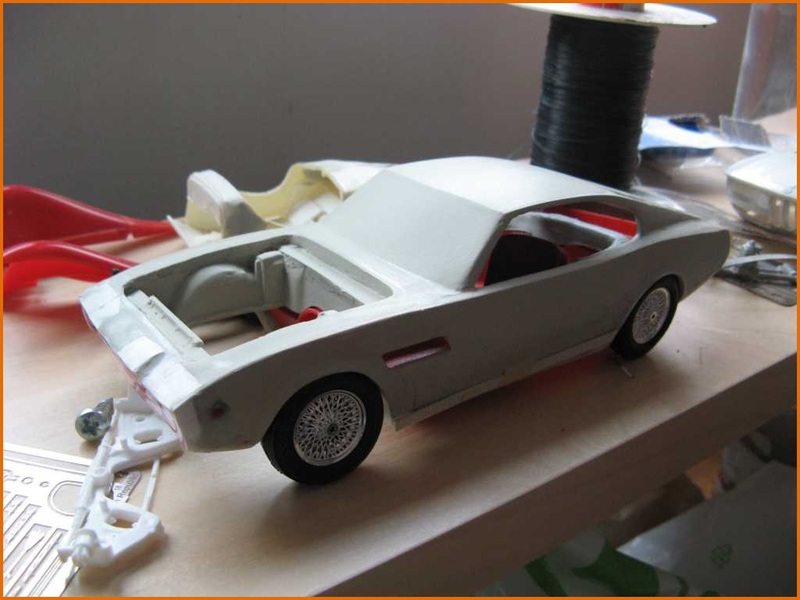 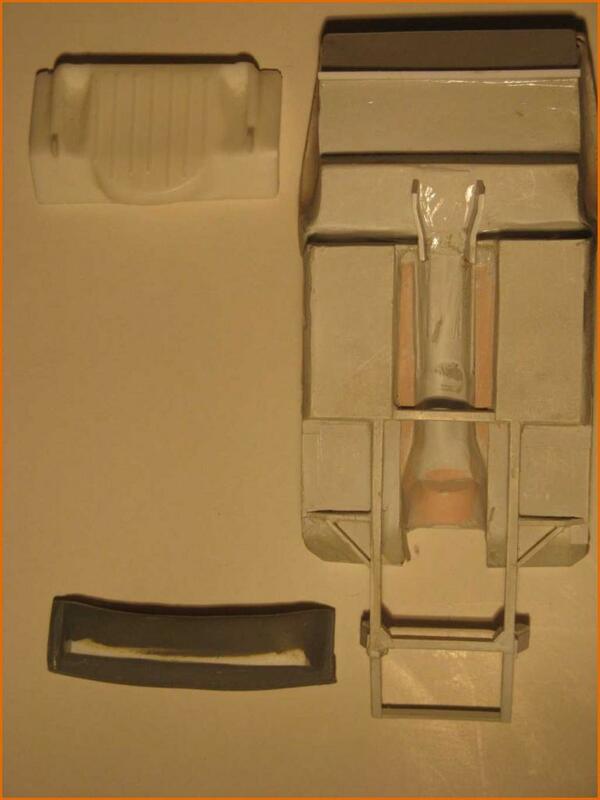 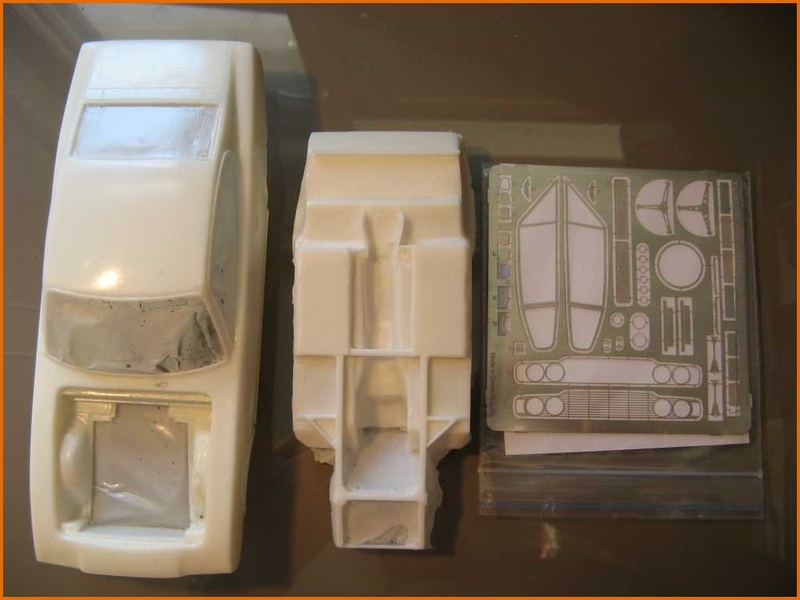 Most of the so called « trans-kits » required a doner to create the necessary moulds and they were generally sold without the wheels and windows. 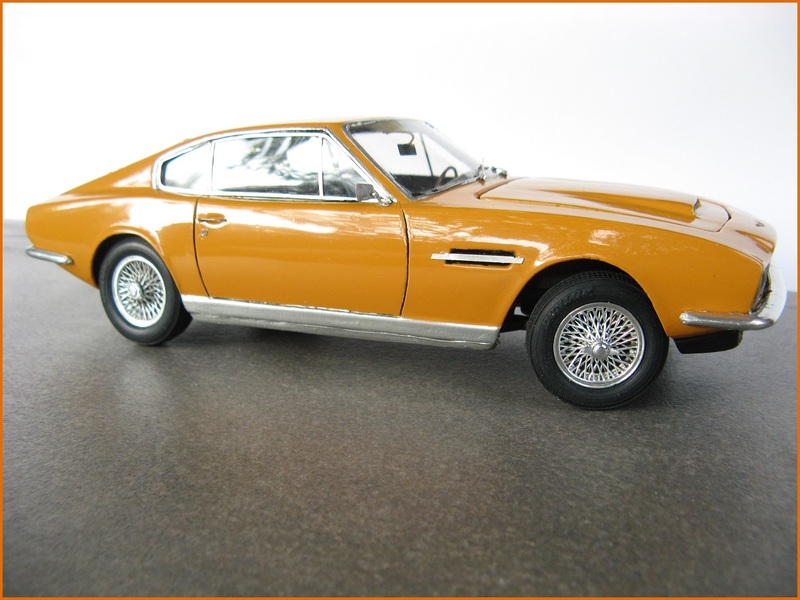 It was up to the purchaser to then seek out the missing elements from other model car manufacturers. 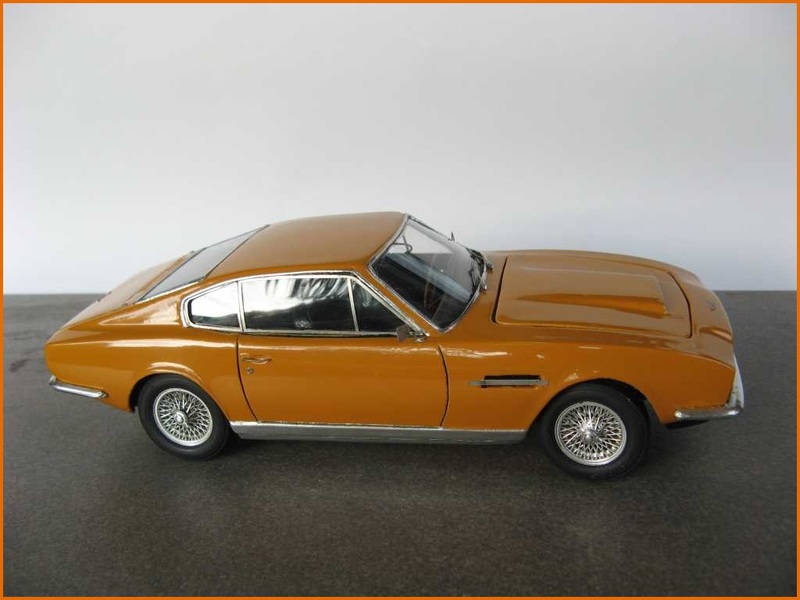 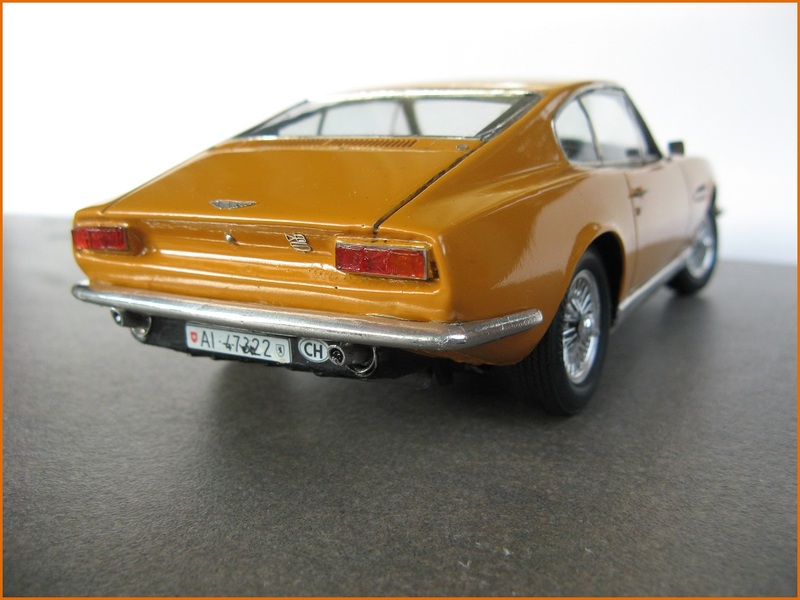 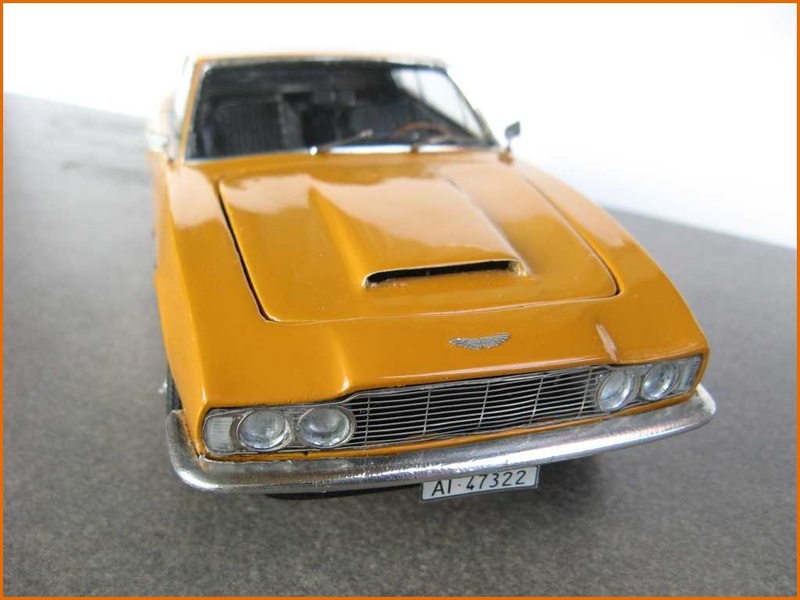 The model range proposed by Air-Trax was made up of about forty miniature cars from the 1950’s, 60’s and 70’s included a fairly faithful reproduction of the Aston Martin DBS. 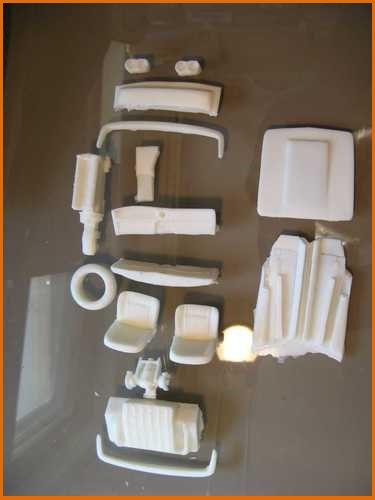 The kit illustrated below includes all the necessary parts to make up the vehicle, except the wheels and exhaust pipe. 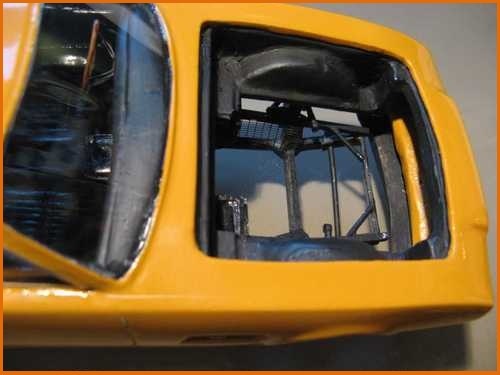 For the wire wheels, Tapani Rauramo recommends Tamiya Inc for the ones used on its Jaguar Mk2 and Morgan models. 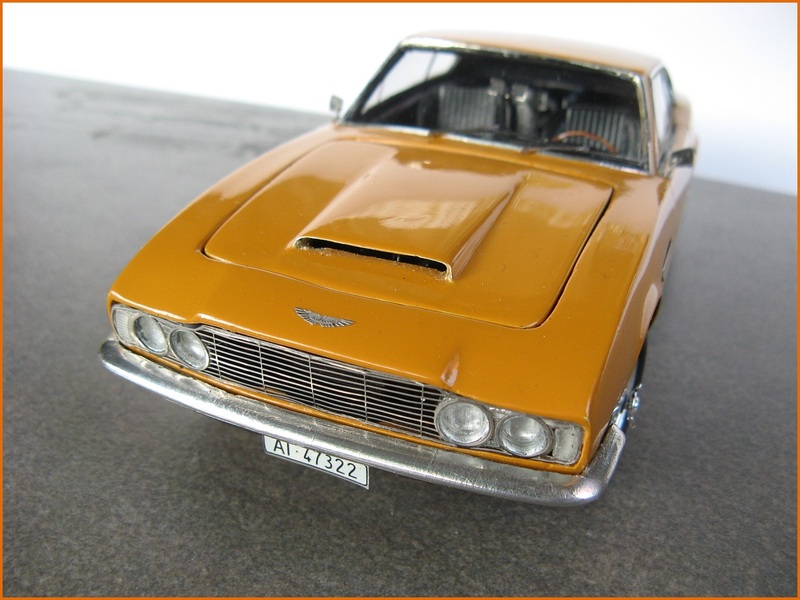 The retail price for the Air-Trax Aston Martin DBS kit was about 100 €.